Everyone knows that the key to losing weight is diet AND exercise (sorry about that, I didn’t make the rules). But those of us who are trying to heal our bodies through diet also need exercise, even though that might sound counter intuitive, especially if you’re struggling to maintain your weight. 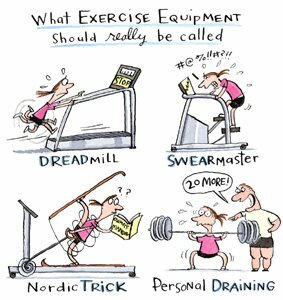 Exercise doesn’t have to be about burning 500 calories on the treadmill or ripping through a crossfit workout (although it can be!). Doing yoga or taking a walk is amazing exercise for anyone trying to develop a stronger, healthier body without necessarily losing weight. As we know, exercise is one of the most important building blocks of physical and psychological wellness. My nutritionalist recommends a 4km walk several times a week (it only takes about 40 minutes), or a few yoga or Pilates sessions each week. Subject: J9 killed me. I am dead. I did everthing except the burpies. Not that I have anything against burpies but by that point I was on the verge of throwing up. And I didn’t want to make a mess. This whole thing took us an hour. Oh and as a warm-up I did 9 mins walk/run on the treadmill… and of those 9 mins I did a full 3 mins of running (not in a row). But still. That’s more than I did yesterday. OK I’m going to go whimper whilst I eat my lunch… If only I can bring the spoon to my mouth. I may have to eat it out the bowl with my FACE. 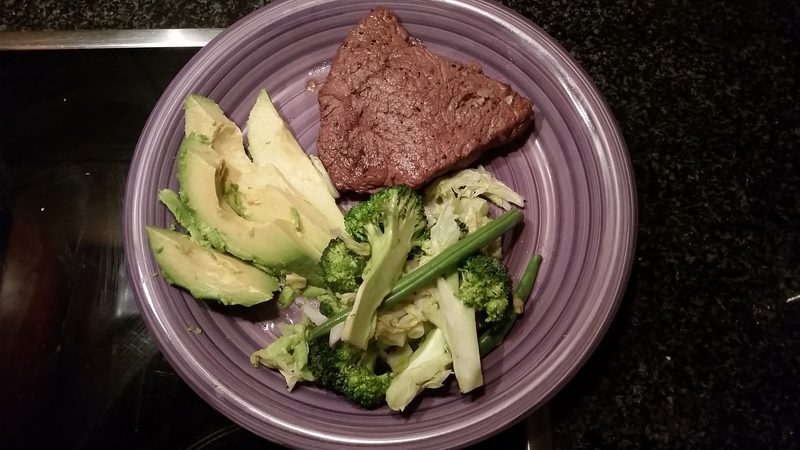 This week alone, K’s been gymming (after not exercising in years) AND following my paleo diet and she says she’s feeling ‘lighter’ – not necessarily weight-wise, but in terms of not being weighed down by stodgy carbs and sugar. For my part, I’ve been slowing getting back into exercise too. I lapsed on my Jillian workouts for a few months and now I’m starting to get active again slowly. I’m sure you’ve seen those ’30 day’ challenges online, so I’ve printed out a few and stuck them on my lounge wall to encourage me to do them every day. Today my thighs were so sprained from squats that I thought my muscles might burst right through my skin and splatter over my colleagues. 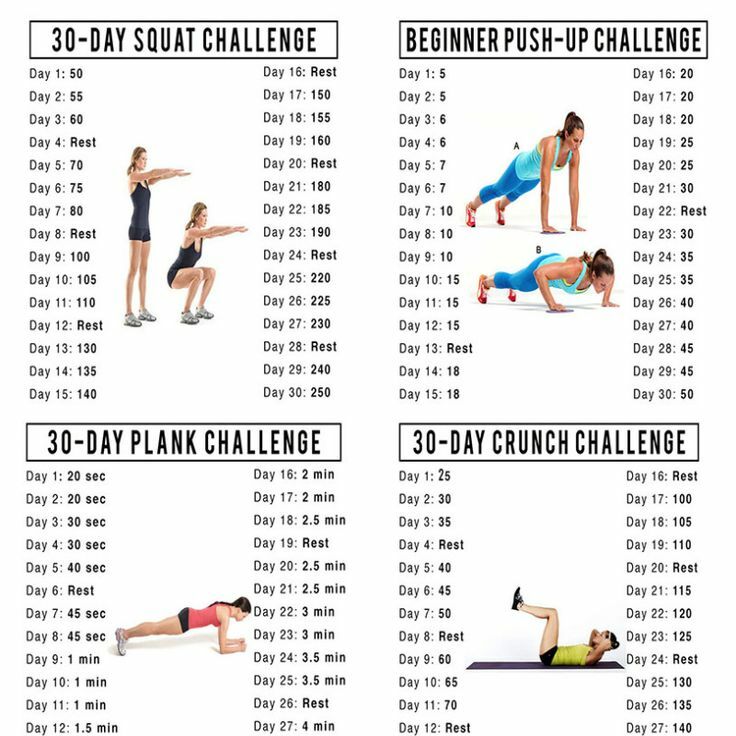 It’s an easy, manageable way to get back into it and I do love a challenge so it works for me. If you like the idea of this kind of workout, use these templates or Google your own. There are tons of different ones – arm workouts, leg workouts, abs, etc. 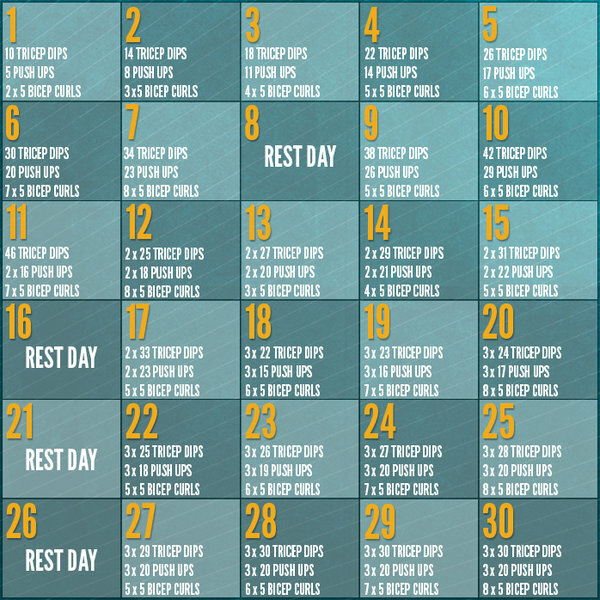 Obviously you need to keep it up after 30 days, but it’s a great way to transition into more strenuous workouts – well I think so anyway. Tonight we had the most amazing paleo Thai chicken curry with cauli rice. It’s super healthy thanks to the coconut milk (homemade, so zero additives) and truck-load of green veggies we added. Meals like this really make you feel like you’re not missing a thing. And tomorrow is FRIDAY! The weekend is going to be our first paleo hurdle together: Saturday night we’re going to a show that I’m so, so excited about I might just BURST… but it includes a 3-course set meal. Luckily for me, I’m there for the star of the show – my most favourite drag performer, Cathy Specific – and I could DIE DIE DIE I’m so excited!! I actually feel like instead of my thighs, my stomach might burst all over this screen and splatter you all with butterflies. So I’m hardly concerned about the dishes but I know it’s going to be a challenge for K and it’s going to be exciting to see how we navigate it together. Okay OMG I’ve gotta go. I need to start thinking about what I’m going to WEAR!